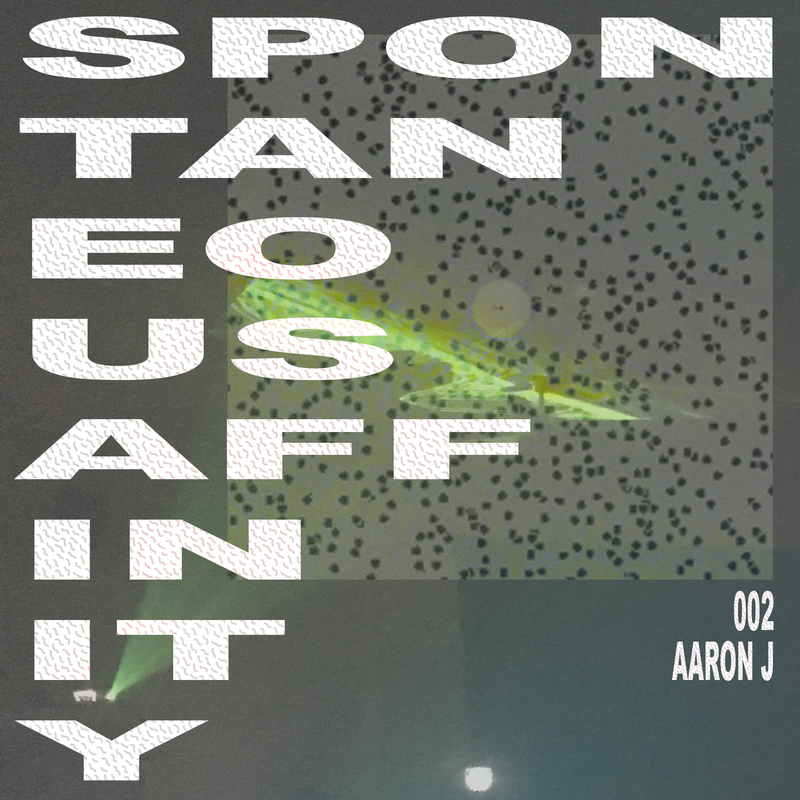 Currently living in Boston, Aaron J is the DJ and promoter behind Sure Thing, which organizes events in San Francisco and across the U.S. Coming up soon is a show with Evigt Mörker in SF and ENDGAME, a collaboration with Spontaneous Affinity in Boston on January 5. 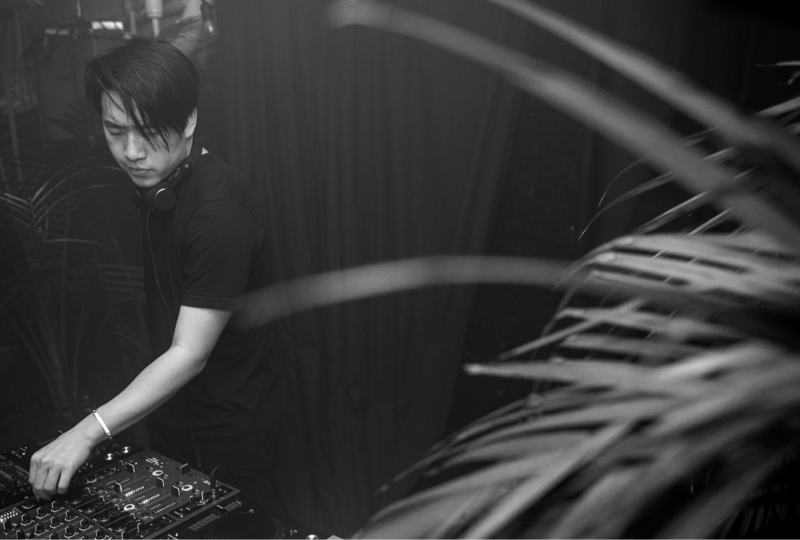 There is something cathartic and beautiful about techno that makes you feel lost in a void, and these are often my favorite tracks to play or listen to. Rather than shoving a beat or melody in your face, some tracks just tend to throw you for a loop and let you find your own rhythm in the process, and I find that very powerful. My hope is that this mix represents some of those feelings, which are admittedly hard to put into words. It was recorded on a couple of XDJ’s and a Xone mixer on a cold winter day. I moved to Boston this year, finally settling down after spending some time in Los Angeles and San Francisco. Moving here I was worried that the dance music scene would feel smaller or less active, and while that’s certainly true in a way, what I’ve found so far has been really encouraging. There is a definite air of positivity and excitement that I’ve felt at events here, and I’ve been fortunate to meet some really kind and passionate people in a relatively short amount of time. At the same time, the slower pace of it all has helped me focus musically and personally, and I’m really looking forward to being holed up in my makeshift studio during the winter. For now, I definitely plan to keep organizing events here at home while continuing the occasional show back in San Francisco or elsewhere. 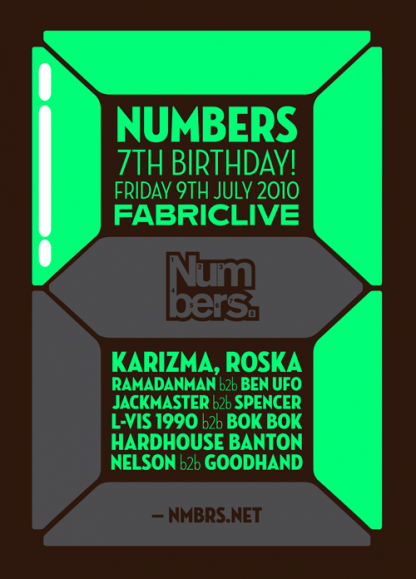 The first time I visited London, I found myself inside Fabric for a Numbers anniversary party featuring artists I could only dream of seeing back home. Looking back at the line-up now, it’s fascinating to see how some of their careers have changed over the years, but I would give absolutely anything to re-live that night. My favorite memory from the evening was finding Ital Tek starting his set to a crowd of maybe 4 or 5 people in Room 3, meeting Anneka on the dance floor, and trying to keep myself together while awkwardly explaining that I was very possibly their biggest fan in the U.S. In that moment the dance music scene felt like it shrank a million times over, and it’s pretty clear I haven’t found my way out since. As a promoter, my events would cease to exist without the support of the community, and in that sense there is nothing more important or influential. At the same time, I would not continue with Sure Thing if I felt it was occupying the same space as another entity in the scene. You see this a lot nowadays with promoters essentially climbing over each other to secure the exact same artists, always going after the New Big Thing and losing a sense of individuality in the process. I think it’s all tied together in a sense: artists who create music on a deeply personal level, promoters who want to build a unique experience, and audiences who keep an open mind—to me, these are the elements of a healthy and supportive music community. My events would cease to exist without the support of the community, and in that sense there is nothing more important or influential. This is a track called “Hannah” by DJAO. 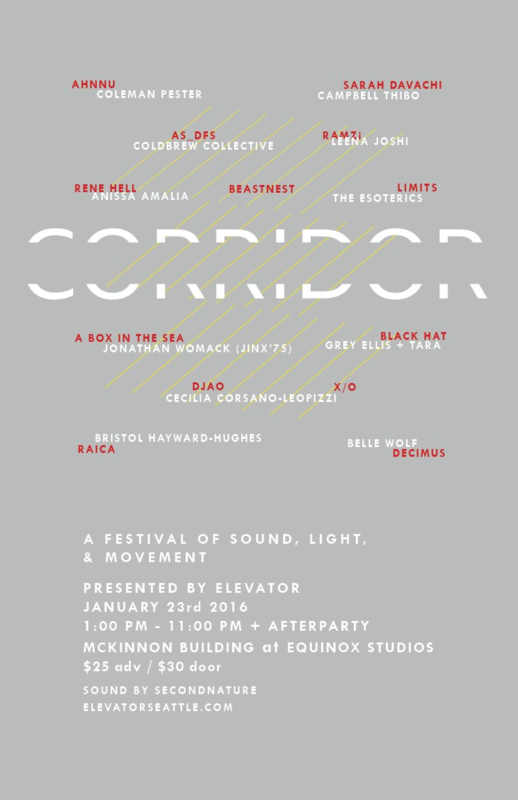 It takes me back to the first Corridor Festival in Seattle, a small-scale festival in a giant industrial warehouse which culminated in a challenging and unforgettable performance by Rene Hell. Wandering alone through the fog, I heard this track come through the PA and immediately asked my friend Cecilia (CCL) to find out who was playing. I don’t know why but I just love this track. It feels honest and true. It isn’t a style of music I would normally listen to, but the entire festival reminded me to resist the idea of genre boundaries and keep an open mind. Later on I asked Alex/DJAO if he would send me the track, and it took over a year for it to be released, so for that period of time it felt like my own secret 3 minute memory. 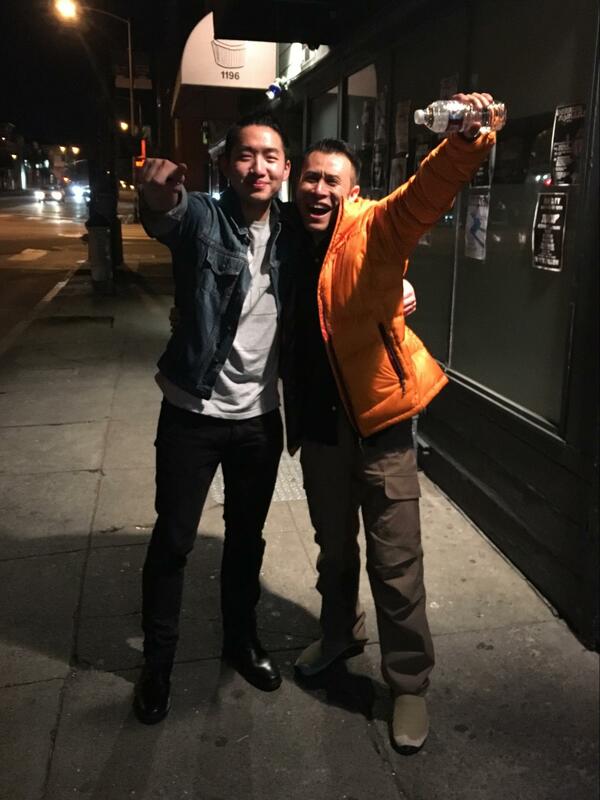 This is a really goofy photo of me with Soichi Terada after his performance in SF. There’s a reason why we look so unreasonably happy: someone had spilled beer on his laptop the night before in LA, rendering the whole thing useless, and we had about 3 hours between his landing in SF and the start of the show to get everything fixed. Somehow it all worked out, and he went on to perform an absolutely magical set after an evening of pure stress. I’m one of those people who hates photos of themselves, but seeing this one will always bring a smile to my face.